With this release, all FireStudio-series interfaces, including discontinued models, are compatible with OS X Lion. FireControl 2626 is for the FireStudio (26x26) and OS X Lion; FireStudio users who are running earlier versions of Mac OS X or who are using Microsoft Windows do not need and should not install this release. 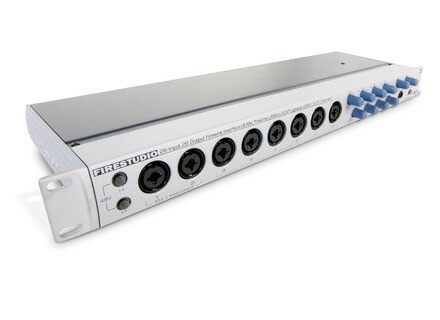 Users of all other FireStudio-series interfaces and users of StudioLive-series mixers should update to the recently released PreSonus Universal Control 1.5.2, which provides Lion compatibility and other enhancements for those products. 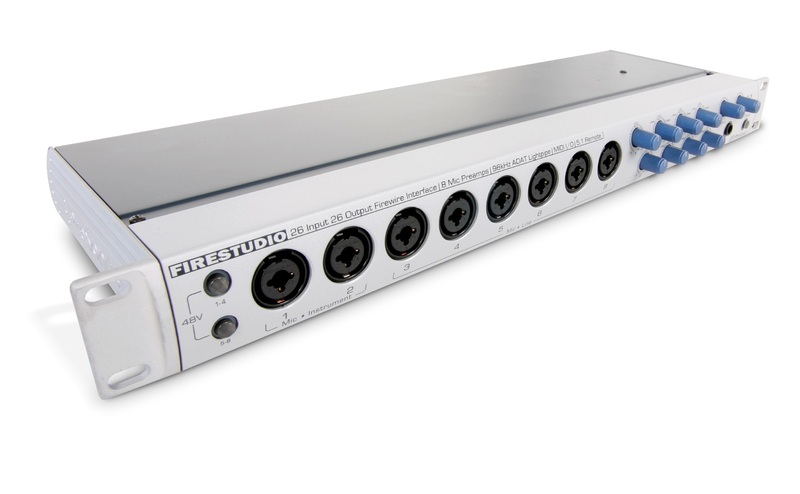 FireControl 2626 allows FireWire daisy-chaining of two FireStudio (26x26) interfaces, and it is possible to chain FireStudio interfaces with other FireStudio-series interfaces by running both FireControl 2626 and Universal Control 1.5.2 simultaneously. FireControl 2626 and Universal Control 1.5.2 are free downloads and are available at www.presonus.com/technical-support/downloads/drivers-software. McDSP LouderLogic McDSP announces the release of its second application, LouderLogic – the Advanced Audio Player, for the iPhone and iPad. Native Instruments Releases Damage Native Instruments announces that Damage is now available in stores worldwide. PropellerHead ReCycle 2.2 The latest ReCycle update is now available for download. Version 2.2 of Propellerhead's loop slicer brings support for 64-bit operating systems on Mac and PC, including Mac OS 10.7 Lion and a new user interface.